Experience always brings something special to the table. Toshiba rings loud in the industry of manufacturing over decades. The rich heritage of company dates back to 19th century when the brand played a major role in the industrialisation of Japan. 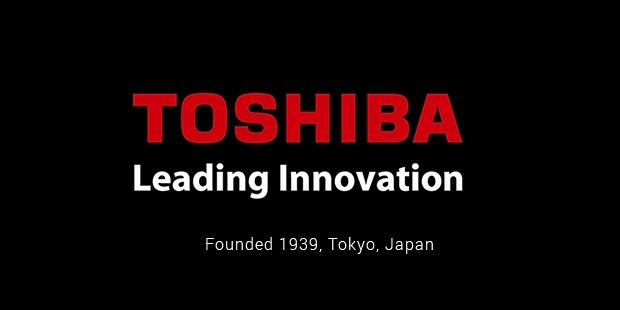 Toshiba is an exceptional success story of vision and grit. The manufacturing giant has a wide range of products under its belt, from semiconductors to electronic appliances. These products have been changing people’s lives all over the world. 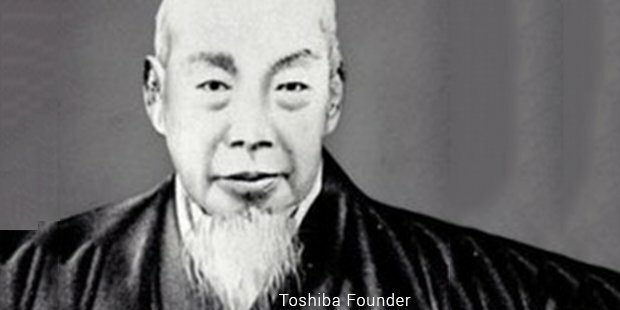 The historic journey of Toshiba began in 1873, when the Ministry of Engineering recognised the need to modernise Japan and provided Hisashige Tanaka with the capital required to produce telegraphic equipment. He established Tanaka Engineering Works (which was later renamed as Shibaura Engineering Works). The foundation started taking off gradually when Ichisuke Fujioka established Hakunetsu-sha Co Ltd (which was later known as Tokyo Electric Company Ltd) to produce light bulbs in Japan itself so they won’t have to import them from foreign countries. The two firms were responsible for introducing electrical equipment in Japan. In 1939, these iconic companies merged and formed Tokyo Shibaura Electric Co Ltd, which soon became widely known as ‘Toshiba’. During war, Toshiba mainly supplied radios and generators. But after the war ended, it had to face many difficulties. Post war, production slowly recovered and sales increased as Toshiba developed new technology, expanded factories and built new production units. International sales were also gradually rising. Around 1973, Toshiba decided that it needed to grow further. They invested heavily in R&D department with a sole aim to develop new technology. A few years later, the company introduced first one-megabyte DRAM memory chip. They also started producing laptops or personal computers. The continued sojourn of perseverance was not without due share of setbacks. Disaster struck in 1987 when the US Senate banned import of Toshiba products. They discovered that a half-owned Toshiba subsidiary was selling submarine sound-deadening equipment to the Soviet Union. Instead of wallowing in self-pity, Toshiba expanded to other global markets. Toshiba’s partnership with Time Warner helped build reputation in 1995 when they developed a path breaking DVD format. The format soon became new standard of quality in the industry! The company was plagued by a class action lawsuit concerning alleged faulty floppy disk drives, but the case was settled to prevent further bad publicity. 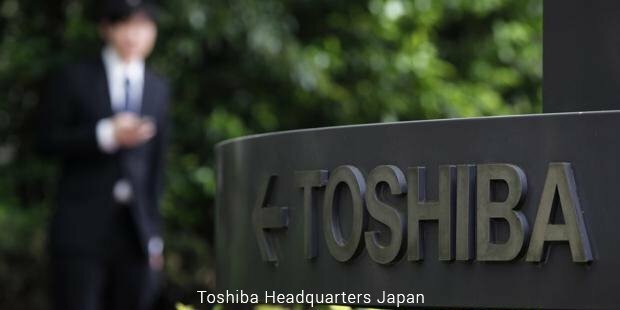 Toshiba introduced an in-house company system which would lead to faster decision-making and bestowed greater autonomy upon these eight in-house companies. Today, Toshiba is a force to reckon with in all the spheres of electronics. The brand stands up to be a shining example of how failures should not be viewed as obstacles. Rather, they should be learning opportunities to re-invent and improve. Toshiba did just that and is one of Japan’s leading ‘sogo denki’ or general electric companies.